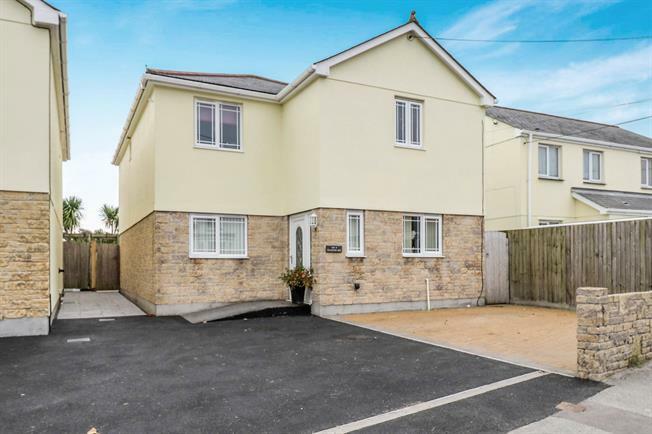 4 Bedroom Detached House For Sale in St. Austell for Asking Price £215,000. A fantastic, spacious, four double bedroom detached family home, finished to very high standard throughout. The accommodation comprises living room, dining room, high spec kitchen with integrated appliances, utility room, cloakroom, four double bedrooms with master en-suite and a luxurious family bathroom. Externally there is driveway parking for two cars and a low maintenance paved garden to the rear. 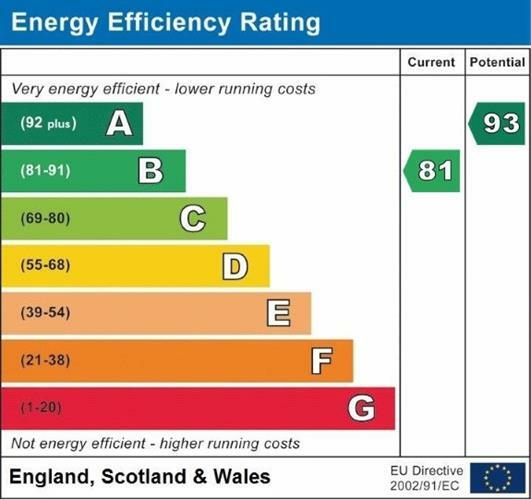 The property also benefits from uPVC double glazing and oil fired central heating.